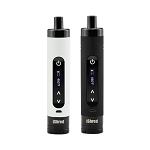 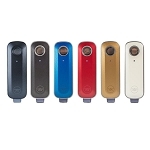 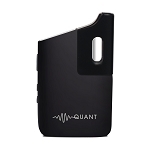 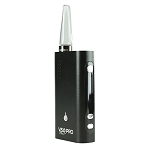 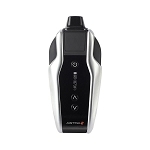 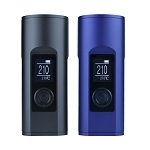 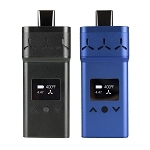 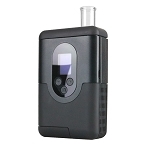 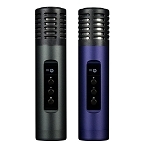 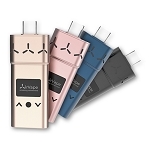 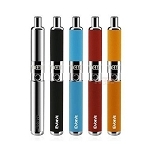 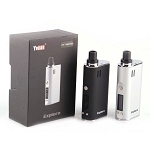 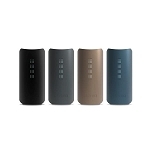 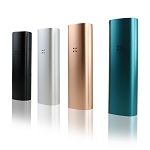 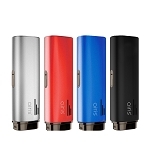 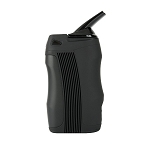 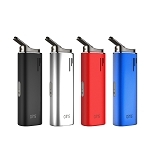 Dry blend vapes consists of every vaporizer we stock that is used with dry material. 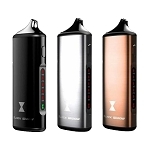 Our category of dry vaporizers includes all types ranging anywhere from table top vapes to hand-held portable vaporizers and vape pens. 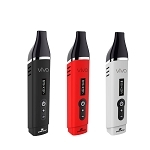 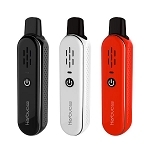 Our lineup of dry blend vaporizers come from only the best names in the business like Arizer, DaVinci, Atmos RX, and Vapir, ensuring you are investing in nothing but quality that will provide a premium level of performance.